Cloud Uptime Guarantee: How Many Nines Do You Need? What uptime does your cloud hosting provider promise? Is it enough for your business? 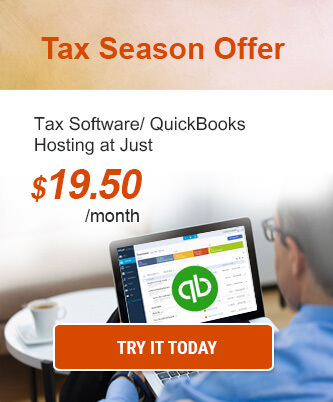 No matter which provider your firm is working with, this comparison is a must-read. Many companies are banking on the journey to a virtualized environment and implementing this environment in someone else’s data center through the cloud. Their concerns mostly revolve around reducing overall business costs. Many go beyond to consider performance and consolidation. Unfortunately, few consider workload reliability and availability till they actually face a disruption. Only a very few of these companies go beyond what is presented to them by the service providers and consider the practical effect of downtime. It is important to note that uptime and availability are not the same. For example, in case of network failure, it is possible that the system is “up” but still “unavailable” to the users. Uptime is the percentage of time a system (machine/server) is operational. This metric helps you measure the performance of your cloud service provider. The higher the uptime, the better-performing the organization is. Lower uptime indicates a huge potential for downtime making it less reliable. Availability is the ability to access the system. Having high availability means that the applications and systems are available on user demand. Measured in terms of percentage, 100% availability indicates the user is always able to access the system without any interruption. However, it’s rare. Most of the cloud providers provide uptime from 99% to 100%. According to Radicati Group, 100 billion business-related emails are sent every day. As a business owner, you would want the emails which are addressed to you to reach instantaneously. So, if email providers, like Gmail, offer 99.9% uptime guarantee, you might consider it a reliable enough – until you do the calculations. Because, in industry terms, 99.9% uptime adds up more than 10 minutes in a week of unscheduled downtime. 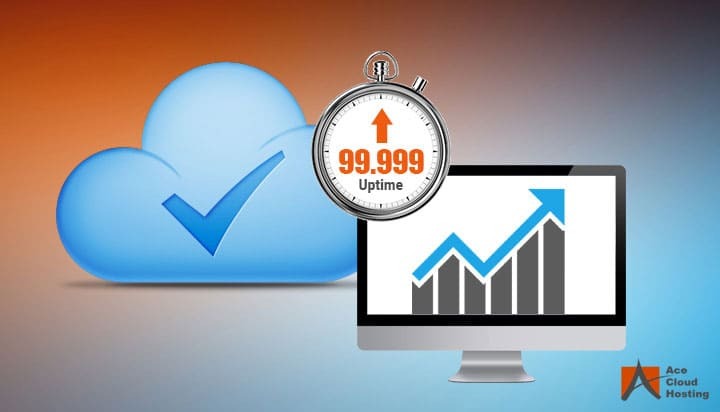 In cloud provider SLAs, uptime is measured in nines – the more nines, the better is the uptime. The number of nines is also related to the downtime over a specified period. Measuring availability in nine’s is industry parlance for what time the application is accessible. The table below shows the equivalent allowed explained by those numbers. Generally, the higher is the uptime guarantee, the higher would be the cost. Preferably, you should search for a middle ground such as 99.999% where uptime level provides you peace of mind and costs aren’t too high. Be cautious if the hosting provider offers 100% uptime since it hardly happens even if they think they can. Make a note that no cloud provider can have 100% uptime in the long run. It may be possible that they are up for a couple of months, but there are too many things that can go wrong. And sooner or later, this will happen. What five nine actually means? 99.999% or five nines is a highly regarded level of application availability which is usually suggested for critical and sensitive sectors like accounting and finance. Reaching this level of uptime is not easy, particularly in environments like data centers where various factors can alter operations. Thus, it is important for companies to evaluate their service provider before selecting one. In a perfect scenario, all applications will be available all the time. However, in an actual world, no provider or service is perfect. Today the game isn’t about uptime anymore but it’s about how quickly your service provider can fix complex systems when the inevitable occurs. While most firms now trust the cloud for their everyday processes and operations, accessibility and high availability are important for your company’s productivity. To help determine how many “nines” your company needs, or which level of high availability is needed, our experienced support engineers would help you execute the best solution. There are some providers who not always stick to their guaranteed uptime mentioned in SLA, and businesses often witness losses. Instagram and AWS in 2012 are one of them. 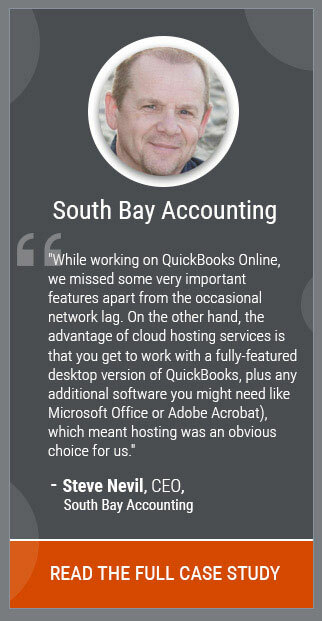 Accounting for the damage caused to data and business from the cloud provider should be done in this case. Along with this, I want to add that uptime figure also gets affected because of the number and type of services you are taking from the provider.